Let us introduce the man of the hour, Louie! A tourist attraction in himself, he has lived in Guildford most of his life. At the ripe age of 70, Louie decided it was time to hone his passion for simple and authentic Italian pizza and opened his eponymous restaurant on Swan Street. 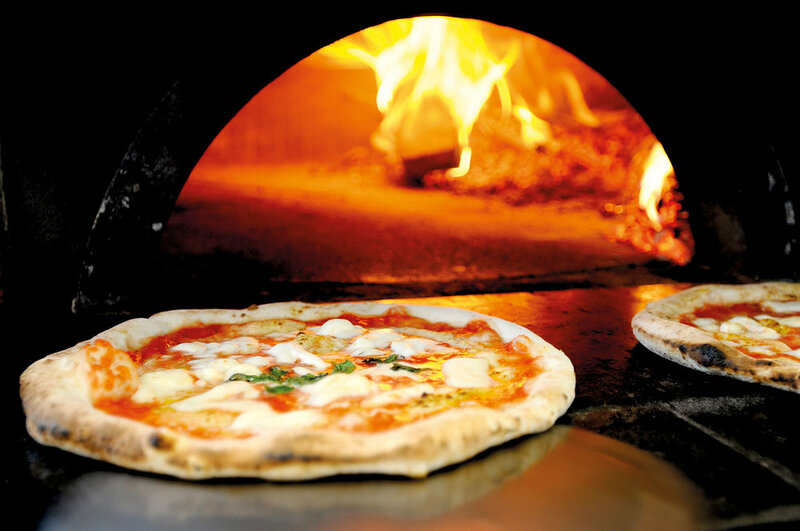 Welcome to the rustic pizzeria where – front and centre – you’ll find his imported Italian copper pizza oven and a concise menu that promises nothing but truly exceptional pizza. If you’re lucky, his loyal wife Elaine (who we’ve affectionately named ‘Maria from the Pizzeria’) will be belting out a few numbers on the piano accordion for all to sing along to. When we opened in 2016 we aimed for a casual, no-frills pizzeria known for simple, authentic pizza in an unpretentious setting – just like they do it in Naples! 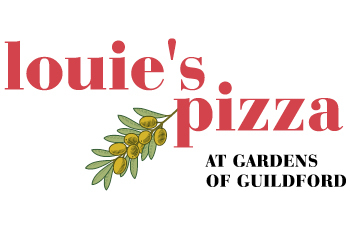 With our imported Italian pizza oven, which cooks our fresh dough to perfection, house-made using imported pizza flours and olive oils, Louie’s quickly found a niche. 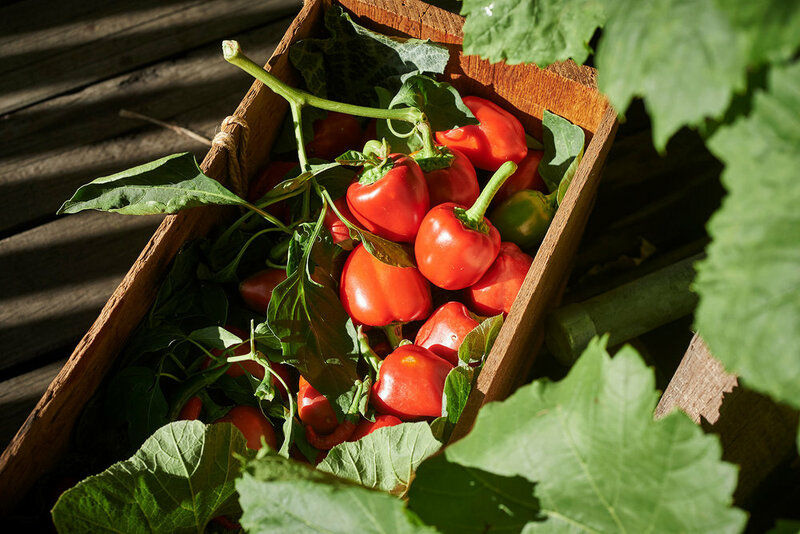 Our honest to goodness, rustic pizza is generously topped with fresh, chunky ingredients bursting with flavour goodness. Belissimo! Opening Hours: Friday & Saturday nights from 5.30pm.